If you’ve seen your utility bills lately, you may be asking yourself why is electricity so expensive? 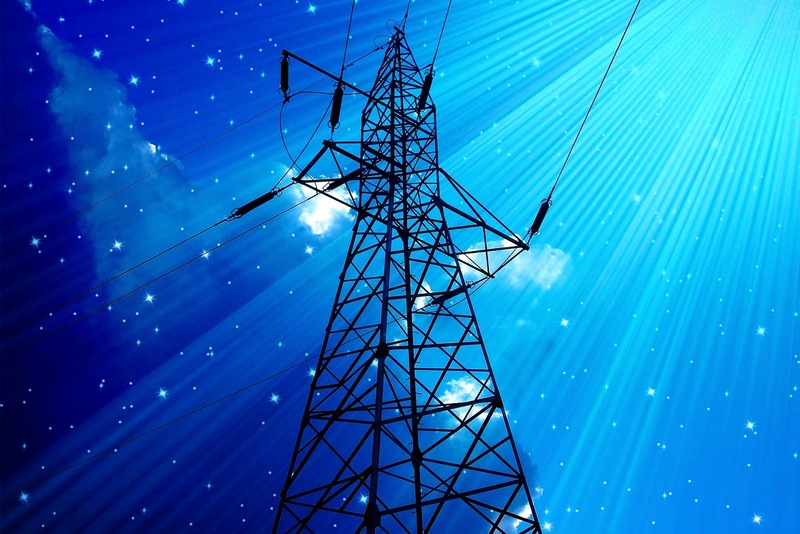 Why does it always seem that electricity prices are on the rise? To answer those questions and to give you an insight into the energy industry, EZswitch investigates. There are, in fact, several reasons as to why electricity is becoming more expensive. First and foremost, prices are on the rise because it’s costing energy companies more and more to generate and distribute the electricity. Why is this? Primarily, it’s because gas prices have increased. Gas is what runs power plants, and therefore if it costs more money to run them, the energy companies have to find a way to recoup some of their expenditure. Invariably, this shows up as an electricity price rise on our utility bills. Secondly, a handful of old, inefficient coal power stations have recently closed in South Australia and Victoria. This means there is less electricity supply in the market. As such, demand is now starting to outweigh supply. So, until the energy companies can find new sources of energy to produce more electricity, the consumer must pay more for their power. Another reason why electricity prices are increasing is that it costs energy companies hundreds of thousands of dollars to maintain and build new parts for our national energy grid. 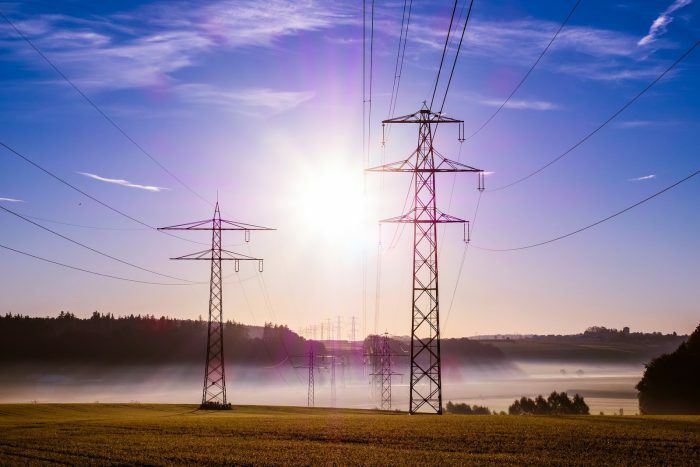 Australia has one of the largest electricity networks in the world, so you can imagine that making sure it works effectively is a laborious and costly job. According to the Australian Renewable Energy Agency, this is the biggest contributor to rising electricity prices. over-complicated consumer information makes it hard for customers to understand the options they have for reducing their bills. So What Does this Mean for Gas and Electricity Consumers? In the short term, it means that energy price hikes are, unfortunately, inescapable. Even Australia’s largest energy retailer AGL had to increase their prices this year by about 9.5 percent¹. Therefore, we have to manage our electricity consumption better, especially during ‘peak demand’ times. So turn off appliances when they’re not needed. Start doing laundry late at night when electricity is at its cheapest. 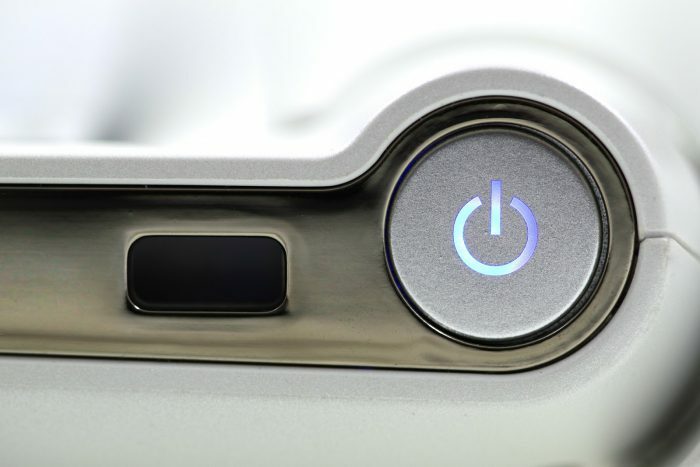 Consider installing solar panels, use LED light bulbs and invest in air-con and heating systems which you can operate remotely, so if you accidentally leave any on, you can turn them off from your mobile phone, therefore saving on electricity costs. But the biggest single thing you can do to lower your energy costs right now is to switch to a cheaper energy provider. The process of comparing all the available energy plans available from gas and electricity retailers that supply energy in your region, is quite complicated, if you attempt to do it on your own. Luckily EZswitch can do it all for you. 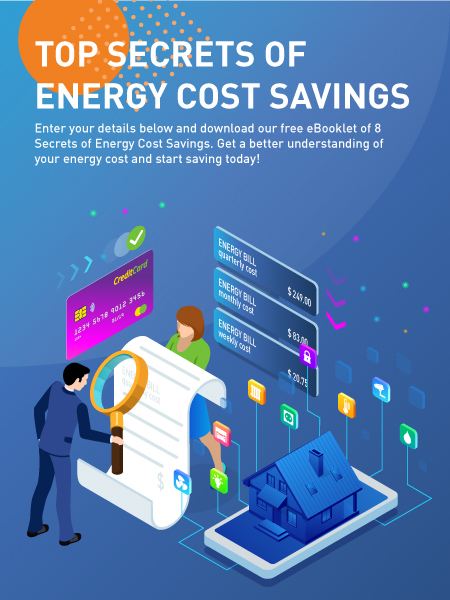 All you have to do is provide us with a copy of your current energy bill (paper, photo, pdf, email) and we’ll figure out your current energy usage from that. Then we’ll compare you current costs to all the other retailers and tell you which is the best plan for you. If you decide to switch to the new plan, we’ll help you through that process, so it’s nice and easy. Then twelve months later we’ll automatically compare your energy costs again to make sure you’re still on a cheap plan, and we’ll let you know if an even better plan has become available. What more could you want? Click the green button below to find a better plan and save money.